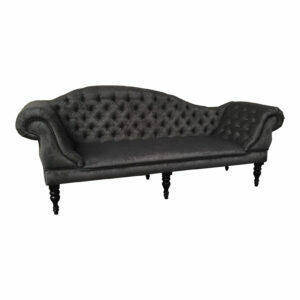 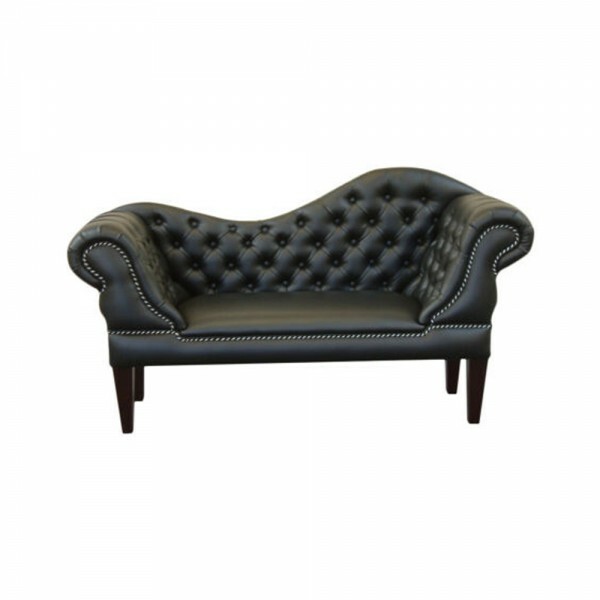 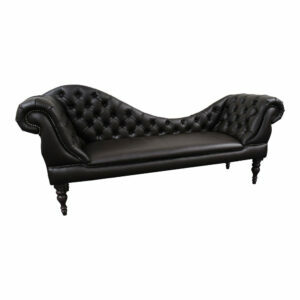 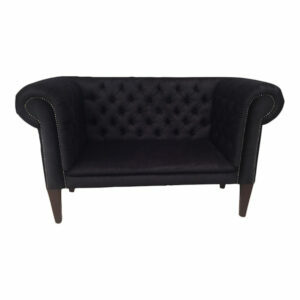 Contemporay slippa sofa finished in a a black faux leather fabric. 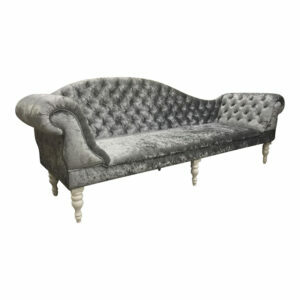 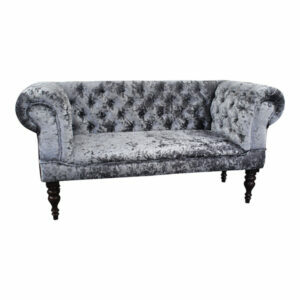 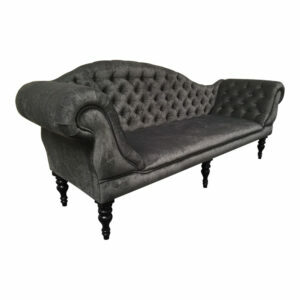 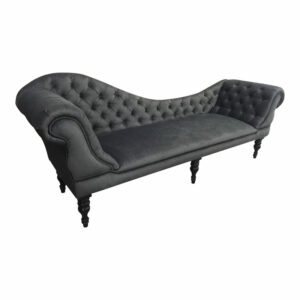 This contemporary slipper sofa would add an element of style to any room. 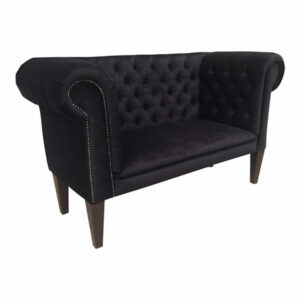 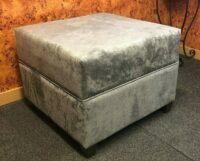 Finished in a a black faux leather fabric, standing tall on straight legs. 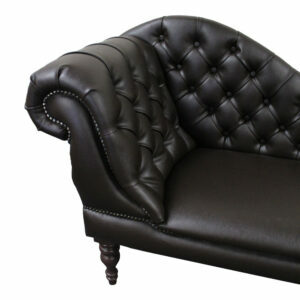 A stong wood frame and thick padding make this a very comforatable sofa. 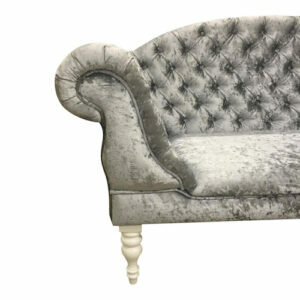 All of our furniture is manufactured to the highest standards right here in the UK, by our highly skilled team of craftsmen and women. 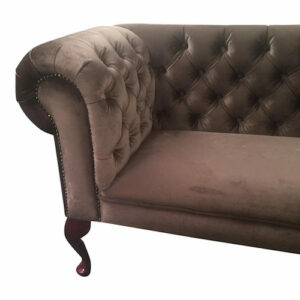 Their experience and impeccable attention to detail results in a finish which is simply a cut above the rest. 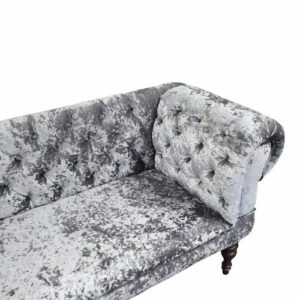 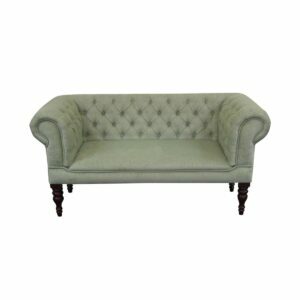 Finished in Superb Fabric, standing proud on your choice of feet this Slipper Sofa will complete and complement any sophisticated room. 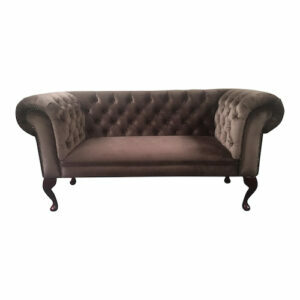 Contemporary slipper sofa finished in a chocolate faux leather fabric. 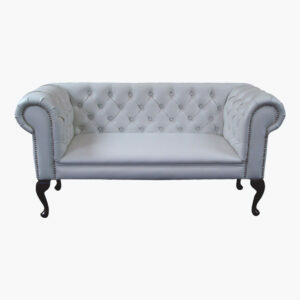 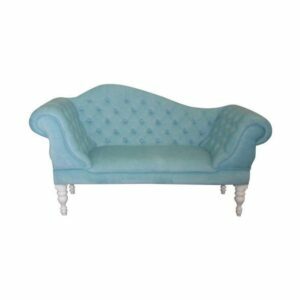 Contemporay slippa sofa finished in a duck egg linen fabric. 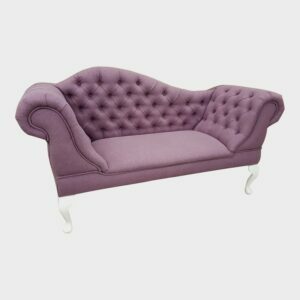 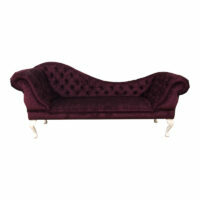 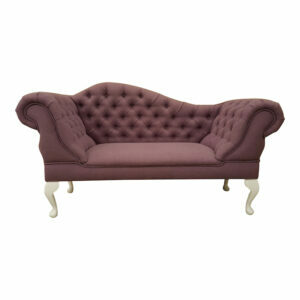 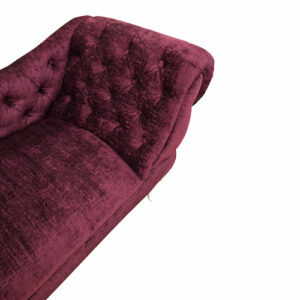 Contemporary slipper sofa finished in a Aubergine chenille fabric.